Dr Sherlock, graduated from University of Sheffield 1995. He worked as a junior doctor in Barnsley, Rotherham and Chesterfield and saw a lot of mining related lung disease. His first taste of general practice was working in Christchurch, New Zealand serving a deprived community. 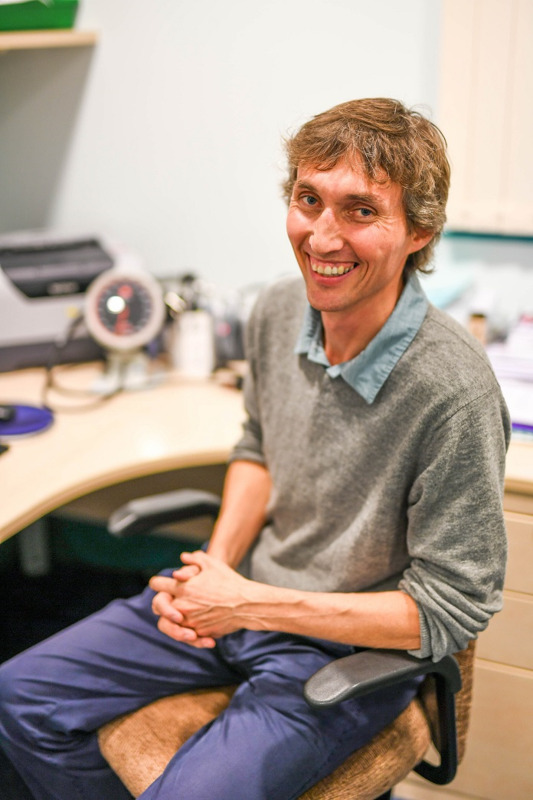 Dr Sherlock then returned to the UK to complete his GP training in Ross-on-Wye. Canoeing on the River Wye was great fun! 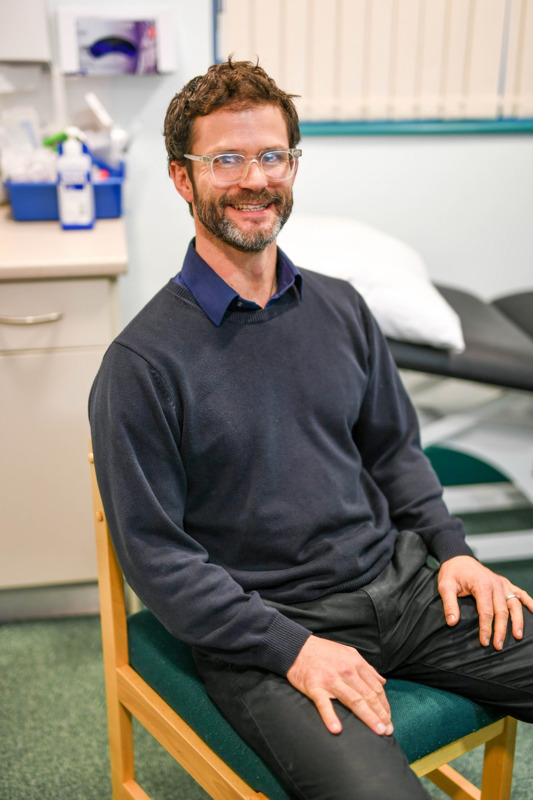 In 2002 he joined the Chulmleigh partnership after having worked as a locum GP in many of the North Devon practices. He likes evidence based medicine and one of his drivers is to minimise unnecessary and possibly harmful medicalisation. In many cases drugs aren't as good as making positive healthy lifestyle changes, it's cardiovascular exercise that keeps diabetes, depression and dementia at bay. Dr Sherlock lives near Bideford with his partner and two children. He enjoys running, walking, gardening and housework. 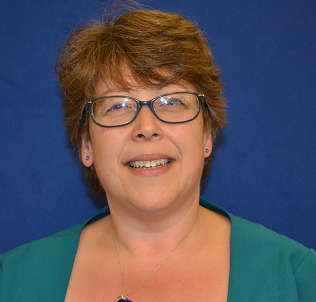 Karen qualified as a pharmacist in 1989 from Kings College, London. 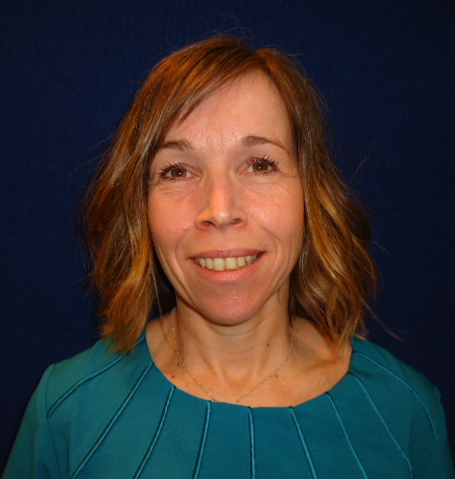 She has worked in various industrial, hospital and community pharmacy positions including being an area manager for a large multiple. 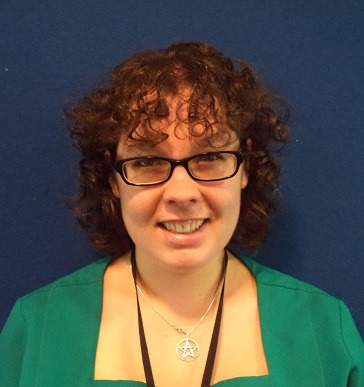 Karen joined the NHS as Pharmaceutical Adviser in 1998. 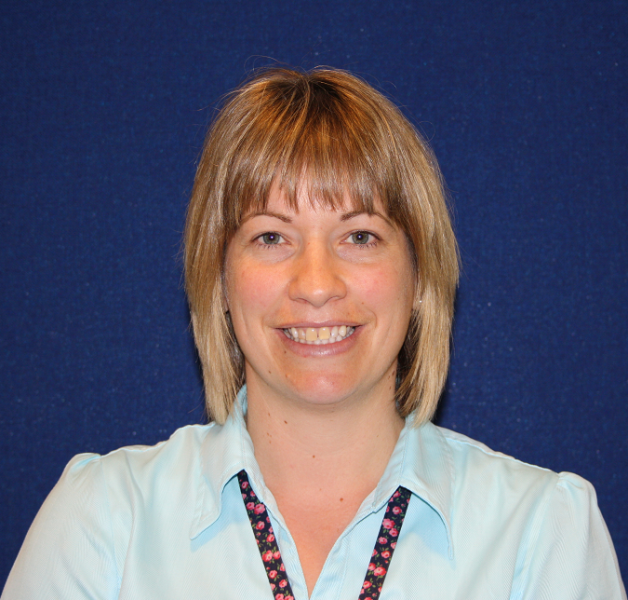 In 2004 she joined Wallingbrook as the first pharmacist partner in general practice and made headlines nationally. 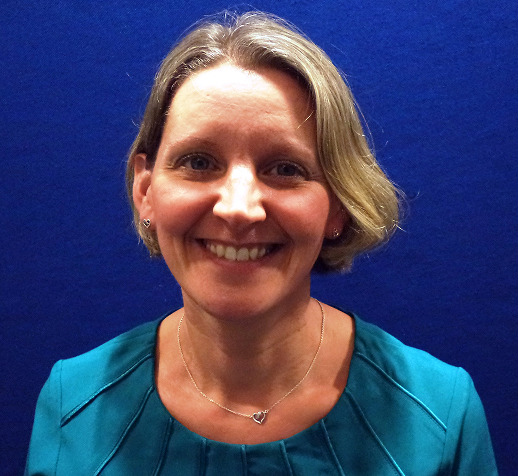 She since pioneered the role of a prescribing practice pharmacist and was profiled by Guardian in 2006. 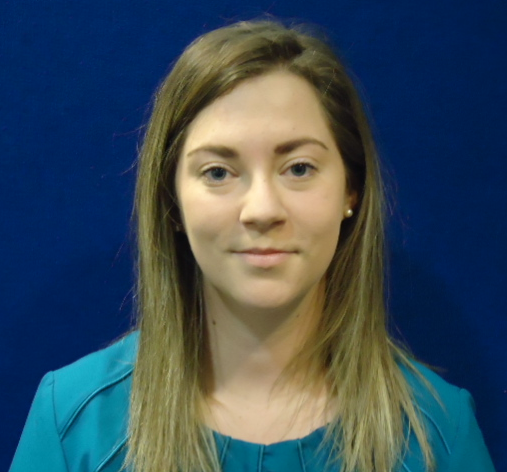 She believes in delivering a high quality personal and professional service. 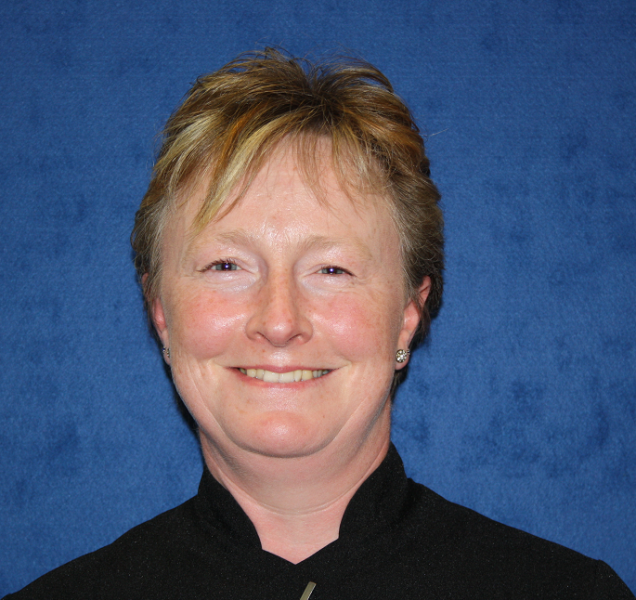 In 2007, she was awarded 'Pharmacy Professional of the Year' and was also given a special award for 'Outstanding Contribution to Primary and Community Care' by the Royal Pharmaceutical Society of Great Britain. This role is now being funded nationally by NHS England to ensure other practices have a practice pharmacist in their team. 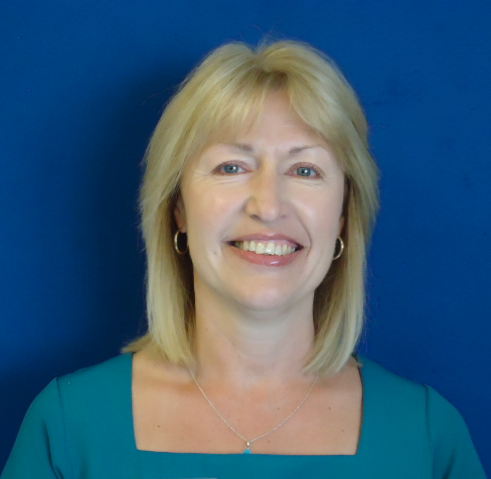 Karen was appointed Executive Partner in 2010 in recognition of her business and organisational development skills to ensure Wallingbrook continues to flourish through challenging times ahead. Karen is married and enjoys the pandemonium of living with her blended family. Dr Gosrani graduated from Cardiff University in 2003. He worked around the UK doing emergency medicine and later Ophthalmology. He worked in New Zealand in 2005 and stumbled upon North Devon upon his return in 2006. Dr Gosrani enjoyed the area so much that he decided to do his GP training here in 2007. In 2011 he did research and worked in a rural South African Hospital. He enjoys the beauty of North Devon and loves surfing and walking. He has worked in Wallingbrook Health Centre since November 2011. 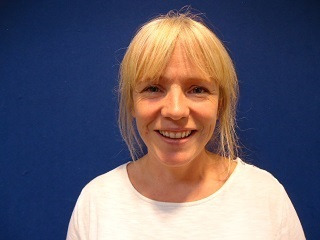 Dr Jarvie qualified from Bristol University in 2002, and trained as a GP in the North Devon area after a brief spell working in Western Australia. 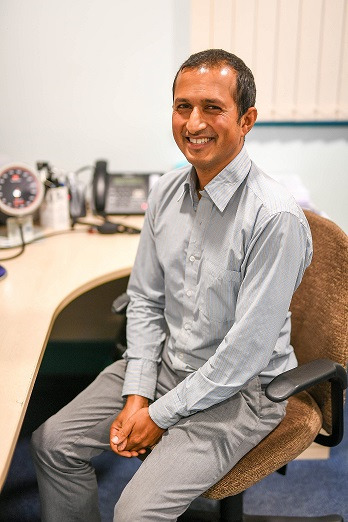 He is interested in all areas of General Practice and has particular interest in medical education, working part time at University of Exeter Medical School. 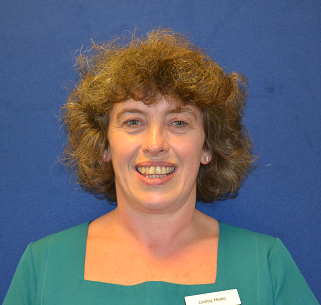 Dr Jarvie recently moved from North Devon to Exeter and is married with 3 children. 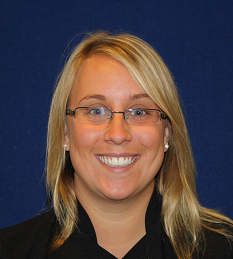 Dr Owen graduated from the Peninsula Medical School in 2008. He worked in the Royal Devon and Exeter hospital for 2 years then moved to North Devon in 2010 to complete his GP training. In 2017 he took the opportunity to spend a year working as a Remote Rural Fellow on the Isle of Arran, Scotland before returning to North Devon to join the Wallingbrook team at the end of July 2018. 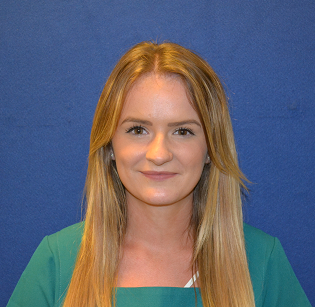 Prior to studying medicine Dr Owen completed an Archaeology and History degree. He enjoys living and working in Devon with his wife and 3 children. 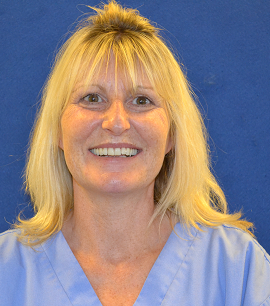 Dr Dawson graduated from the University of Wales College of Medicine in 1998. 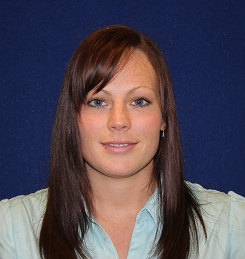 She completed her GP training in Abergavenny and started work as a GP in the Welsh Valleys. 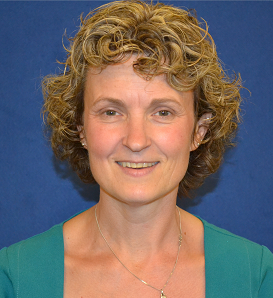 Dr Dawson moved to Devon in 2010 and after a period of locum work became a GP partner in Barnstaple. 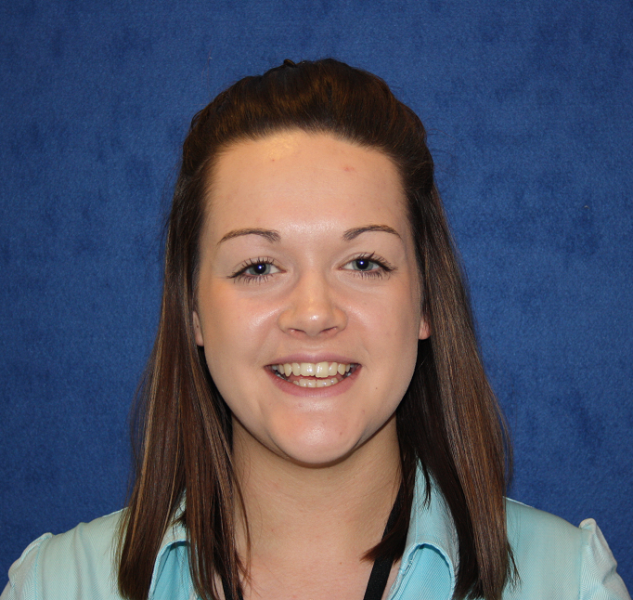 She enjoys all aspects of general practice and has an interest in the management of substance misuse and prescribing. 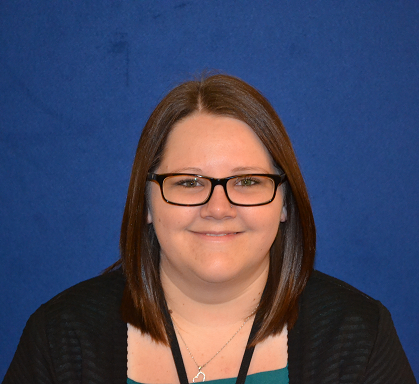 She joined the team at Wallingbrook in 2017 to work closer to home. 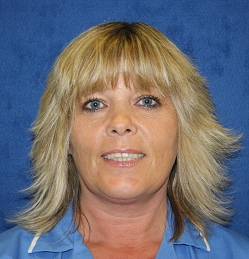 She lives in Chulmleigh with her 3 children and can be often found early in the morning out running with her dog. 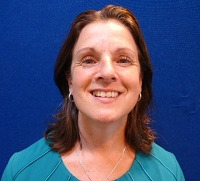 Dr ONeill qualiﬁed from King’s College medical school in London in 2000. 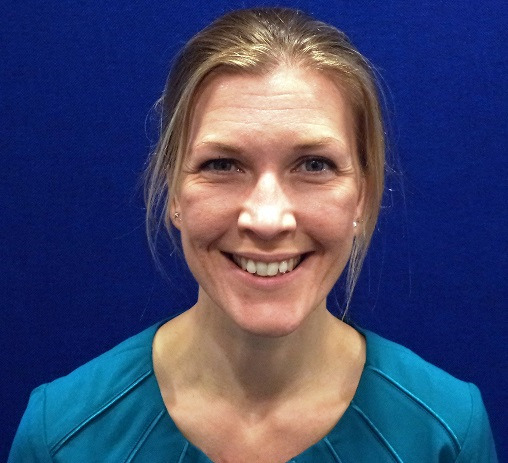 She trained in General Medicine in London and after completing MRCP, she trained in A&E in New Zealand and Australia for a few year before moving to North Devon and completing her training in General Practice in 2014. 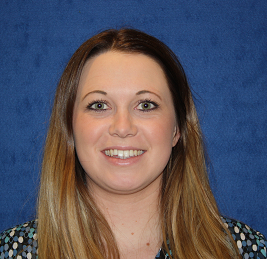 She worked in General Practice in Shebbear and Hatherleigh for two years and greatly enjoyed working with a rural and farming population in a small, friendly practice and welcomes the opportunity to continue this in a similar environment at Wallingbrook. 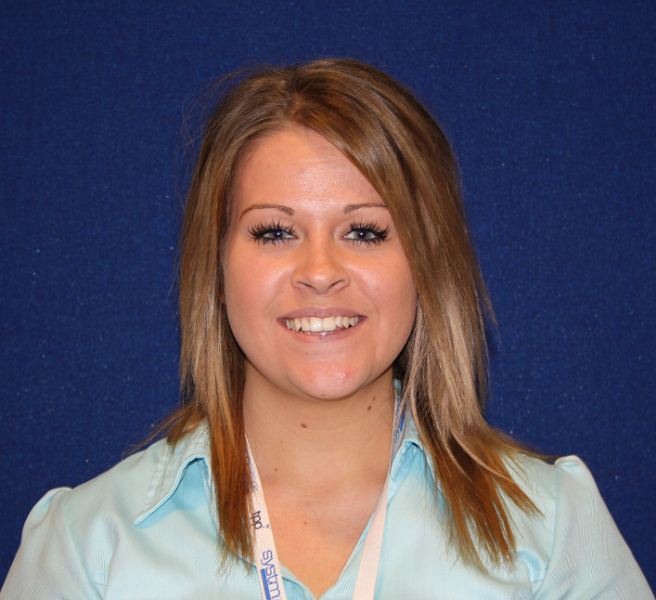 She enjoys the problem solving aspect of General Practice, and the variety of skills involved in this work. 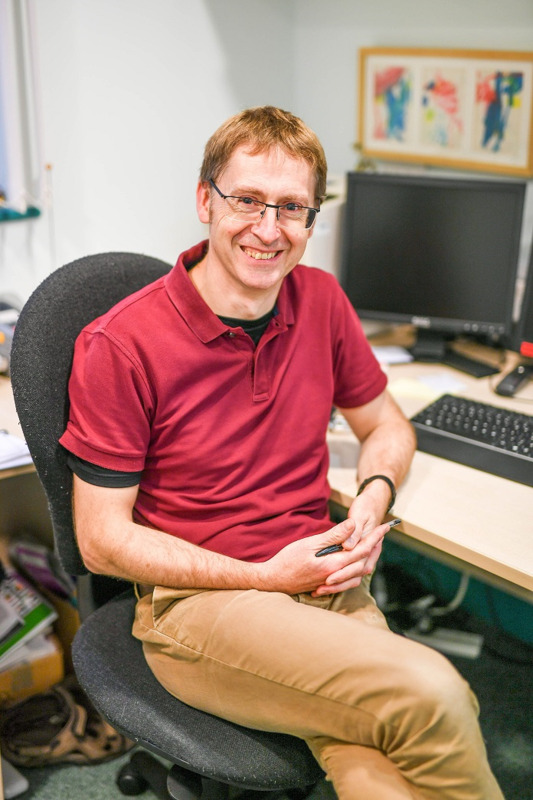 Tom trained in Bristol and qualified as a Staff Nurse in 1993, working at Bristol Children’s Hospital for 5 years, mainly in Oncology, also in all areas of children’s care. Tom then went on to qualify as a Health Visitor in 1997, working in the community in Bristol, Exeter and then North Devon. During his time in North Devon, he worked as a Team Lead and Practice Teacher supporting Student Nurses and Student Health Visitors. In 2015 he trained as a Nurse Practitioner, and started to work in this role here at Wallingbrook in August 2018. Tom is married, enjoys swimming and running around after his 4 children who enjoy many activities – horse, rugby, football, swimming and athletics. 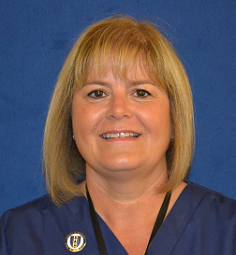 Our practice nurses are available by appointment. 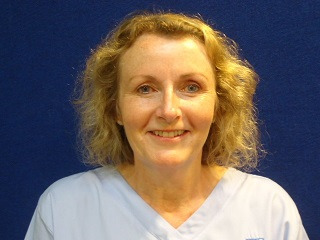 The nurses undertake wound care and dressings, removal of stitches, routine immunisations, also contraceptive advice, cervical smears, blood pressure and urine checks, advice on healthy eating, smoking advice and menopausal problems. They also perform well-person checks and run special clinics such as asthma advice and education, Cardio Vascular Disease, Diabetes and Teenage Clinic. Provide support to the practice nurses by taking blood samples; perform new patient checks; ECGs, blood pressure and urine checks as well as simple dressings and suture removal. They also provide some health support sessions such as smoking cessation and weight loss. The patient services team provides an important link for patients with the practice and is your initial contact point for general enquiries. They can provide basic information on services and results and direct you to the right person depending on your health issue or query. The patient services team make most of the patient appointments with the GPs and nurses. They also perform other important tasks such as issuing repeat prescriptions and dealing with prescription enquiries, dealing with financial claims, dealing with patient records and carrying out searches and practice audits. The midwife provides the full range of midwifery care, including preconception advice, antenatal (pregnancy) clinics and classes; hospitals and home births and mother & baby care at home. Please note, this service is provided by Northern Devon Healthcare Trust. For more information please contact the patient services team at the surgery. 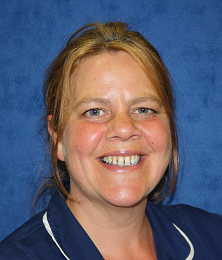 The community nurses provide a comprehensive nursing care service to patients of all ages in their own homes, who are unable to attend the surgery. Often care is undertaken in collaboration with other agencies. If you wish to contact a member of the community nursing team during the week please phone the practice on 01769 580295 between 9:00am - 5:00pm. Please advise the patient services team if your needs are urgent and they will contact the district nursing team immediately. For other enquiries please leave a message with the patient services team and a nurse will contact you on their return to the office. For out of hours care please telephone 111 and they will triage your call and arrange for care provision as appropriate from either a GP or nurse. The Health Visiting Team run Healthy Child Clinics the first Tuesday of each month here at Wallingbrook Health Centre, Chulmleigh. The Health Visitor and Children's Centre Staff are present to help with any questions. 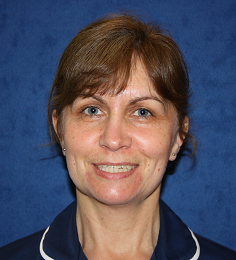 The physiotherapist works with all age groups giving advice and treatment for back and neck problems, strains and sprains. Treatments are also given for chest and neurological problems.